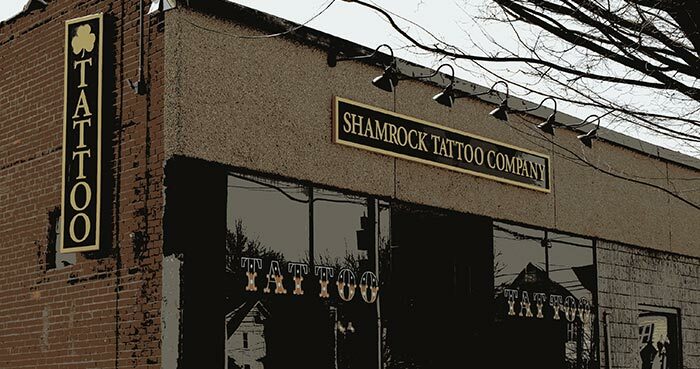 Shamrock Tattoo CompanyTattoo Parlor Rated A-Plus | West Hartford CT | Shamrock Tattoo Co.
Shamrock Tattoo Parlor is Rated A-Plus by the Connecticut Better Business Bureau. Consumers have different reasons for becoming your customer. For some, the recommendation of a friend is just good enough. Others will not visit your shop until you have been there for a while. It is particularly difficult to grow a service oriented company in town when you are just starting out, unless you have a reputation for excellence. Shamrock Tattoo Co. has proven itself over the years to be a professional, reliable establishment. Shamrock Tattoo set the bar high for artistic talent. After three years in business the Better Business Bureau invited the shop to accept BBB accreditation. Not just anyone is asked to join, and it is very hard to earn an A-Plus BBB rating unless you do everything right – consistently. Shamrock Tattoo has earned its A+ Rating for a reason. That ought to be enough to get you into the shop for your next tattoo. Call for information: 860-216-2633. Tattoo Parlor Rated A-Plus | West Hartford CT | Shamrock Tattoo Co.